Classic, playful, and full of body. This quintessential style is always a favorite. 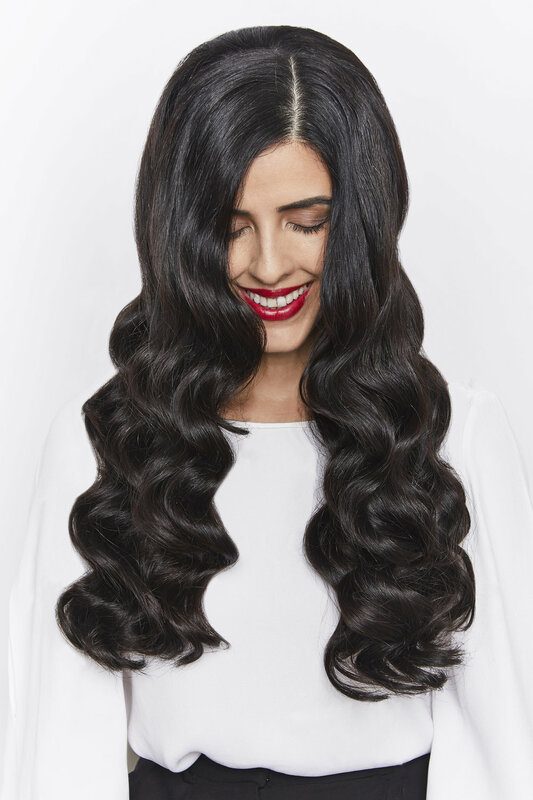 with these sultry, stylish curls. - lots of bouncy curls.